Why head to the salon when you can groom yourself at home with these quick and handy grooming products? Check out the cool products below. The Philips Satinelle Corded Essential Epilator brings you the joy of being carefree and enjoying long-lasting smoothness. 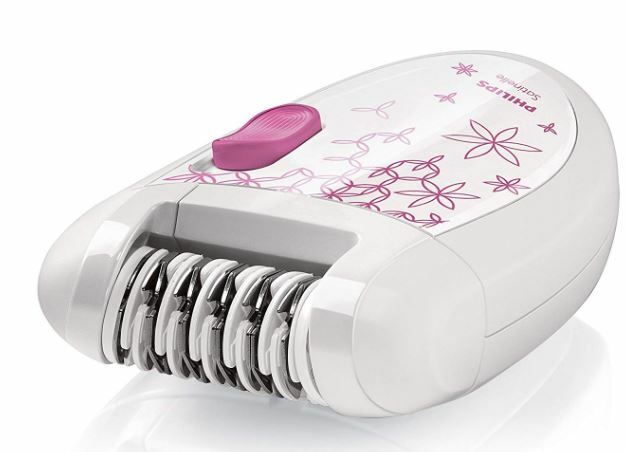 The epilator can gently remove hair those are as short as 0.5mm. Once removed, the hair grows back thinner and more slowly, letting you enjoy up to 4 weeks of hair-free skin. The product has a washable epilation head that can be detached and cleaned under running water for better hygiene. Since this is a cordless product, it provides the perfect convenience. 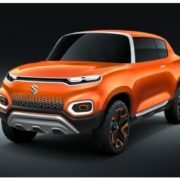 Buy this super cool product on Amazon. In a rush and your hair is still wet? Don’t panic, the Braun Satin hair dryer is here to help. The product is an ultralight 1800 watt dryer that is convenient and easy to use. 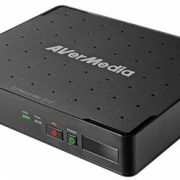 It delivers fast and effortless results with its ergonomic design, making styling easy. 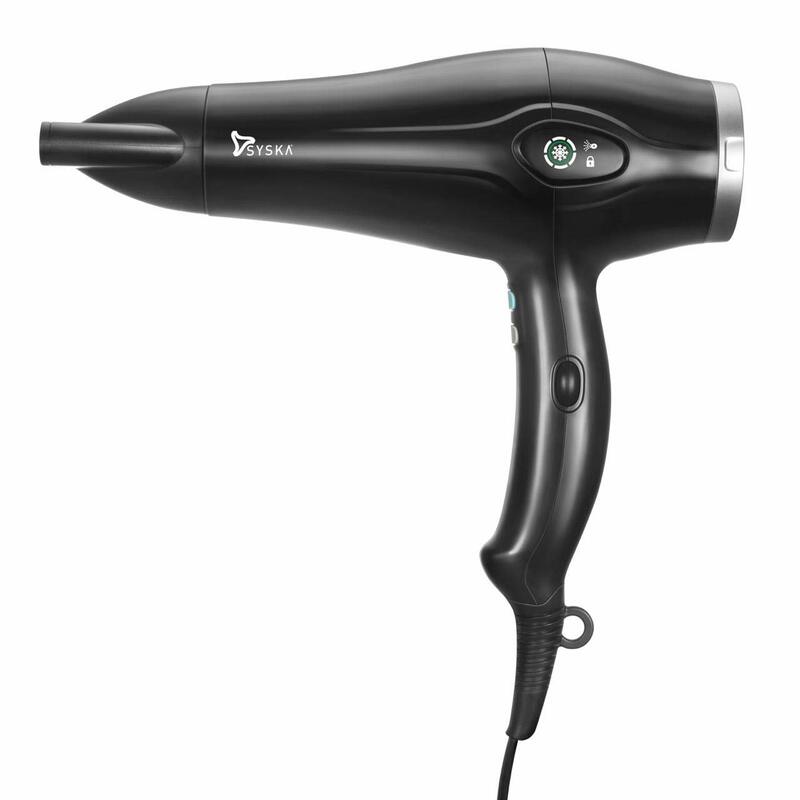 The hairdryer has an optimum drying temperature with high air volume for a quick finish. It looks absolutely elegant with its pure white design and finishes. 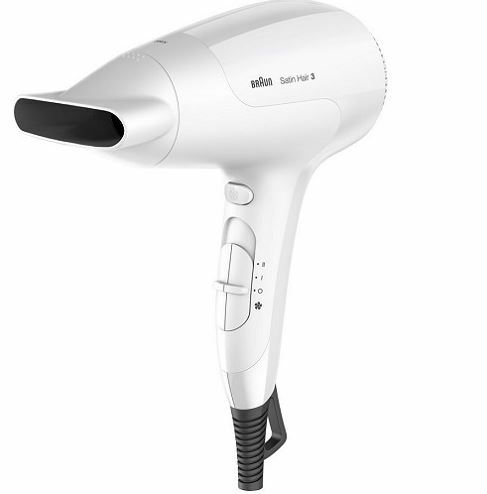 Buy this handy hair dryer at just Rs. 4,450/- on Amazon. Bored of the same hairstyle? Need a makeover? Well, the SYSKA HS1050 hair straightener is here to style your hair for you. The hair straightener lets you select from 12 different temperature settings, giving you the desired look you need. 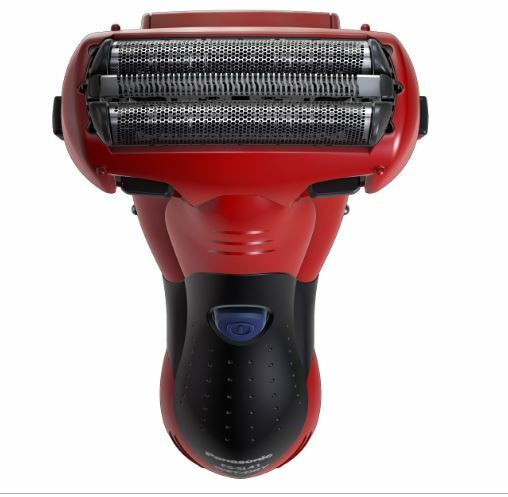 It comes with temperature resistant titanium blades and uses innovative active ion technology that works to make your hair look healthy and poker straight. 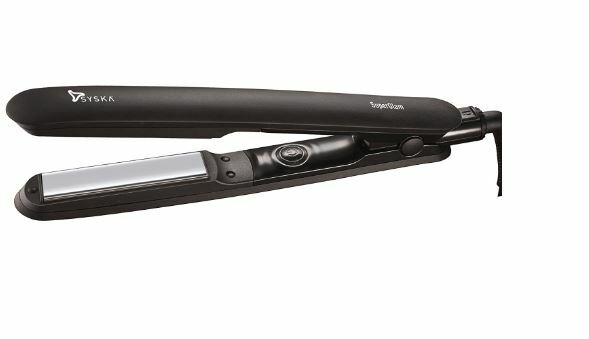 The hair straightener can give you wavy curls for your retro look. Buy this super trendy Syska hair straightener for Rs. 1,599/-.